Lt. Manuel Fields began working for the Texas Department of Corrections at the age of 18. While working for the Texas Department of Corrections he was promoted up the ranks to a Lieutenant. Lt. Manuel Fields worked for the Texas Department of Corrections for 16 years. Also, in 1987 Lt. Fields joined Abundant Life Cathedral Church, where the pastors are Dr. Ed and Saundra Montgomery. In January of 1996, on super Bowl Sunday, Dr. Ed Montgomery anointed Lt. Fields head with oil to begin the Prison Ministry at Abundant Life Cathedral Church, which is still going strong today. He is currently the Director of Prison Ministry and the men ministry, Men-In-Christ, at Abundant Life Cathedral Church. Lt. Fields attended Alvin Community College Law Enforcement Academy in 1992. Lt. Fields became a Reserve Deputy Constable in Harris County, Houston Texas with Precinct #7 under Constable A.B. Chambers. Lt. Fields has worked for Texas Department of Corrections, Reserve Deputy Constable, and a Reserve Deputy Sheriff in Cuero, TX throughout his law enforcement career. In October of 1999 Lt. Manuel Fields founded the Lieutenant’s House Residential Treatment Facility in Houston, Texas. The Lieutenant’s House is licensed by the Texas Department of State Health Service. 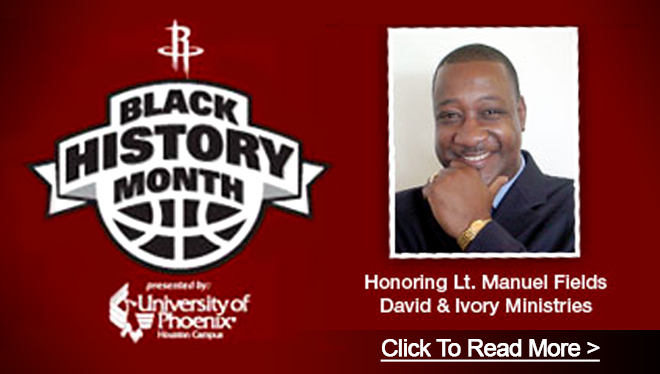 Also in 1999 Lt. Fields formed David & Ivory Ministries, Inc. He named the organization after his parents to keep their legacy going. With the guidance of Lt. Fields, David & Ivory Ministries, Inc. has taken off to become one of the leading agencies in substance abuse treatment and providing employment for those with disabilities. In 2005 Lt. Fields conducted a presentation before the Texas Council, in Austin, Texas and became an agency that assist people with disabilities with employment. At this time, he developed the D&I Works Program. D&I Works Program currently have over 20 contracts. D&I Works Program are providing services for the State of Texas; through Texas Department of Transportation, Harris County, Waller County, Brazoria County, Galveston County, and the City of Houston. Lt. Fields is always seeking the best ways to assist those individuals that are ex-felon, homeless, unemployed, HIV positive, and those with drug/alcohol problems. Recently, he has collaborated with Texas Christian University and Sam Houston State University to provide a cutting edge service to the client’s that are served through David & Ivory Ministries residential and outpatient services. Through this cutting edge service, Lt. Manuel Fields has coined the phase, “Real Time Treatment”. 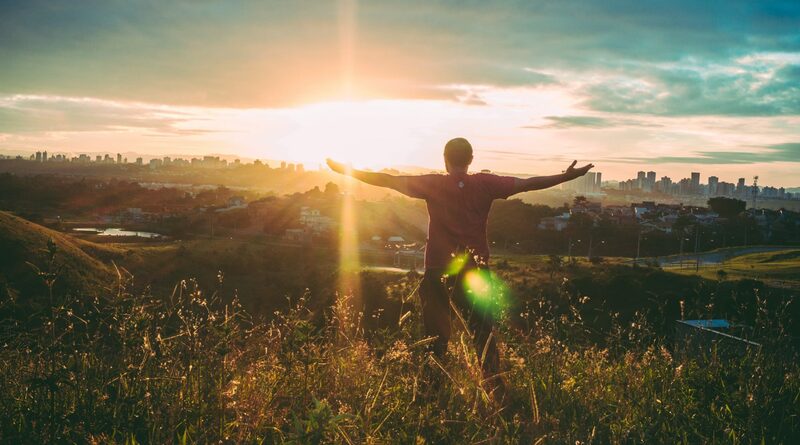 Real Time Treatment allows David & Ivory Ministries to assess and measure the client progress throughout treatment, opposed to waiting until they finish the treatment program to get the best results for the clients. 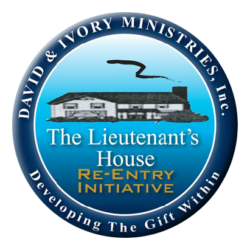 David & Ivory Ministries, Inc. has possessed a 21 unit apartment complex for treatment and transitional housing for those men that does not have a safe environment to call home once they are released from prison and/or jail. Also the transitional housing is for those that are being release from prison/jail that does not have anywhere to go. Lt. Fields is always looking for new ideas to assist those that were in prison. In 2010, he produced a television show called Re-Entry TV. Re-Entry TV was created to get information out to the community about Re-entry. It was also created to inform ex-offender about the services located in their area. If you would like to see Re-Entry TV, you can visit www.ReEntryTV.com. In 2011, Lt. Fields opened the Lieutenant’s House for Women. It is a 20 bed treatment facility. The Lieutenant’s House for Women is licensed by Texas Department of State Health Service. Because of Lt. Fields dedication to his work; David & Ivory Ministries, Inc. “Lieutenant’s House” has serviced approximately 1500 clients for drugs and alcohol. David & Ivory Ministries, Inc. has also assisted approximately 1000 disable Texans with employment. Lt. Fields has set goals to employ the disable and provide treatment throughout the State of Texas, and abroad. Currently, the Lieutenant’s House has contracts with the Federal Probation Department, Harris County Probation Department, and Harris County Drug Courts to provide residential and outpatient treatment services. Lt. Manuel Fields is married to Mrs. June E. Fields. They have two daughters, Quindrea and Kym Fields. He also has two grandchildren, Adriana and Marcus Manuel. I am a firm believer that every man was created with a Gift on the inside of him. God has placed it there from the beginning of this place called Time. I believe that with the right knowledge, tools, and a Plan of Actions, through the Grace of God every man can develop his Gift. After all, that is the only way one can reach his full potential……… Dream your Dreams, Visualize your Vision through the Gifts that God has placed inside of you.